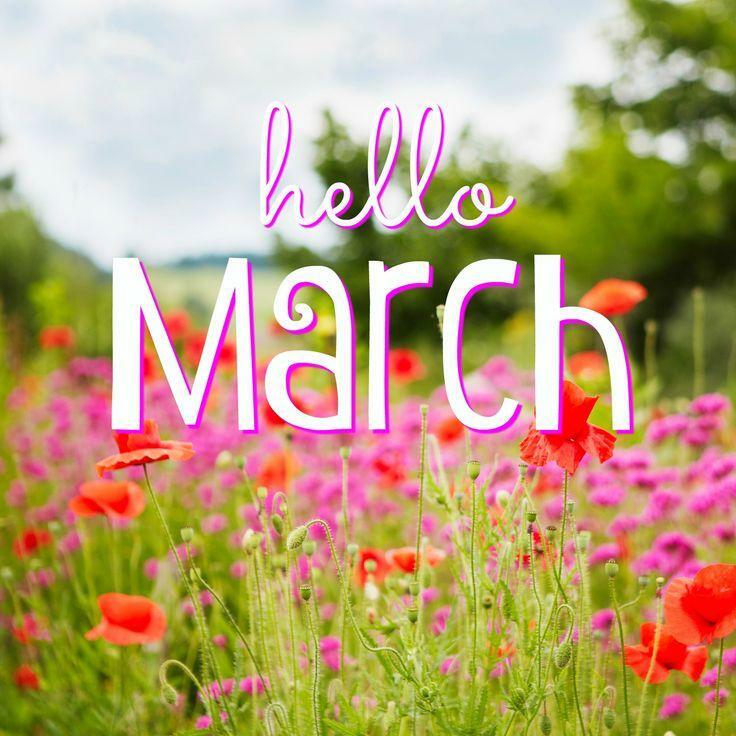 Sure, March means spring and shamrocks, but did you know that March is Women’s History Month? The Library of Congress, National Archives and Records Administration, National Endowment for the Humanities, National Gallery of Art, National Park Service, Smithsonian Institution and the United States Holocaust Memorial Museum join in commemorating and encouraging the study, observance, and celebration of the vital role of women in American history. 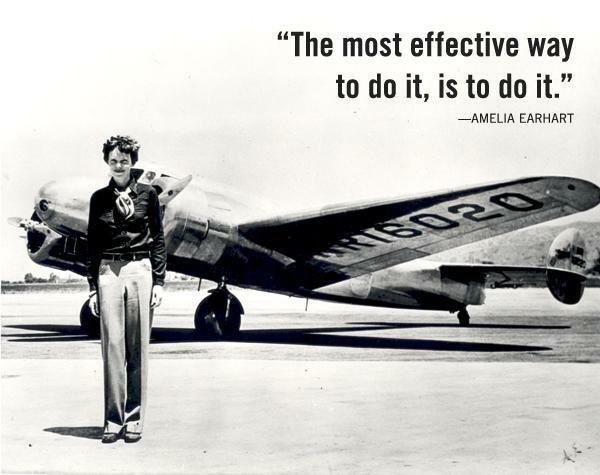 Another great Website honoring the achievements of women is the National Women's Hall of Fame. The National Women's Hall of Fame is located in Seneca Falls, NY. It was created in 1969 by men and women who believed that the contributions of American women deserved a permanent home. The website offers a complete list of all 207 inductees. Louisa May Alcott, Maya Angelou, Lucille Ball, Amelia Earhart, Helen Keller, Sandra Day O'Connor, Annie Oakley, Rosa Parks, Sacagawea, Harriet Tubman, and Oprah Winfrey are just some of the amazing women who are in The National Women's Hall of Fame. There are also many great books honoring women. Every year the Amelia Bloomer Project produces a list of recommended feminist books for youth. This bibliography of challenging and engaging feminist books for young readers from birth through age 18 memorializes the legacy of feminist activist Amelia Bloomer, a supporter of women's rights. The 2017 book list, can be found here. And locally, we are honoring women’s history. 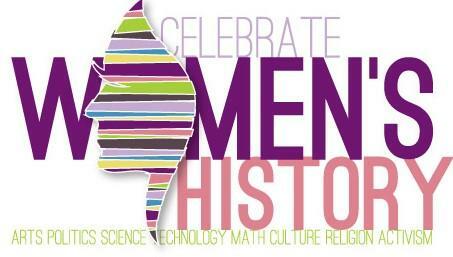 The Women’s Chamber of Commerce of Palm Beach County is celebrating Women’s History Month with a month-long series of events: click here for event information. Share your story through a creative outlet. Women's stories need to be heard. Submit a piece to your favorite publication. Start a blog. Launch a YouTube channel. Mentor a young woman. Start by checking out your local chapter of Big Brothers Big Sisters or find a local school reading program. So, spread the news and join us at Tauber Real Estate Services, as we tip our hats to all the inspirational women who have made an impact, past and present. And here’s to the young ladies who will no doubt shape our future.